In 1964, seven-year-old Cathleen Harris is introduced to Catholicism by her agnostic mother (Julianne Nicholson) and is drawn in the faith. At 12, a shy and reserved Cathleen is offered a scholarship and enrolls in a newly-opened Catholic school, to where she claims to have felt the presence of God. 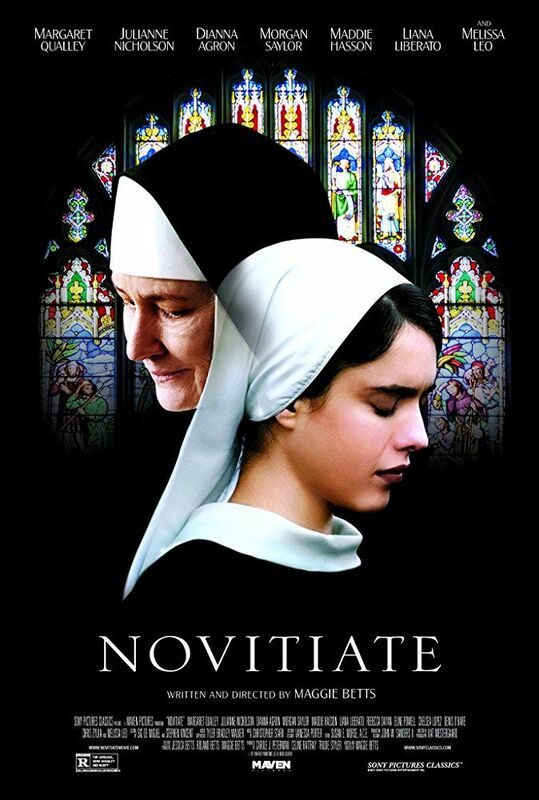 At 17, to her mother's dismay, Cathleen (Margaret Qualley) pursues a vocation as a nun, claiming to have earned a religious calling. Read more on Wikipedia.